On today’s episode I discuss the in-depth the technique of braising which is a low and slow method of cooking using plenty of flavorful liquid. Braising suits tougher cuts of meat that have plenty of connective tissue. 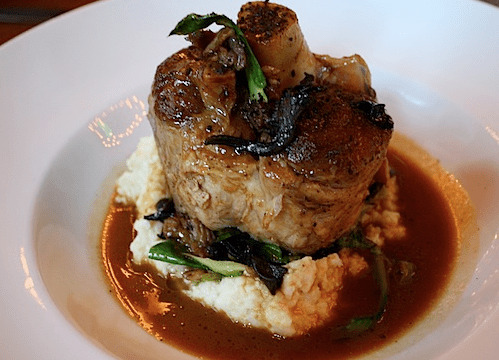 Braised beef shanks are easy to make and are not only spectacular looking but super flavorful.